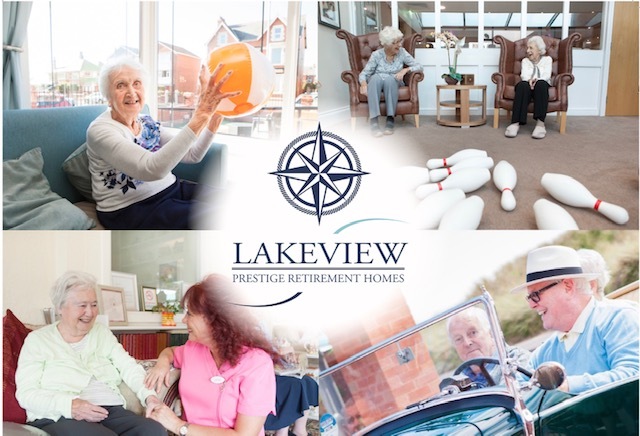 Our four homes do not cater for nursing care they are residential care homes designed for elderly people who do not need 24 hour nursing care but are unable to live independently, any minimal nursing care will be provided for and arranged with the local team of district nurses for e.g. wound dressing. 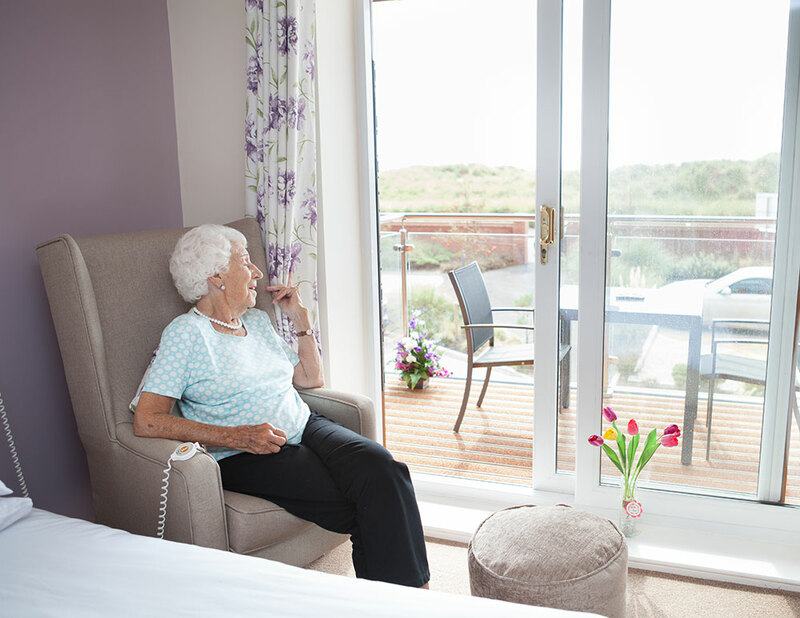 All our homes provide long term care for elderly adults in beautiful residential settings, offering fully furnished rooms, together with meals, housekeeping and laundry service rather than having to live in their own home or family home. 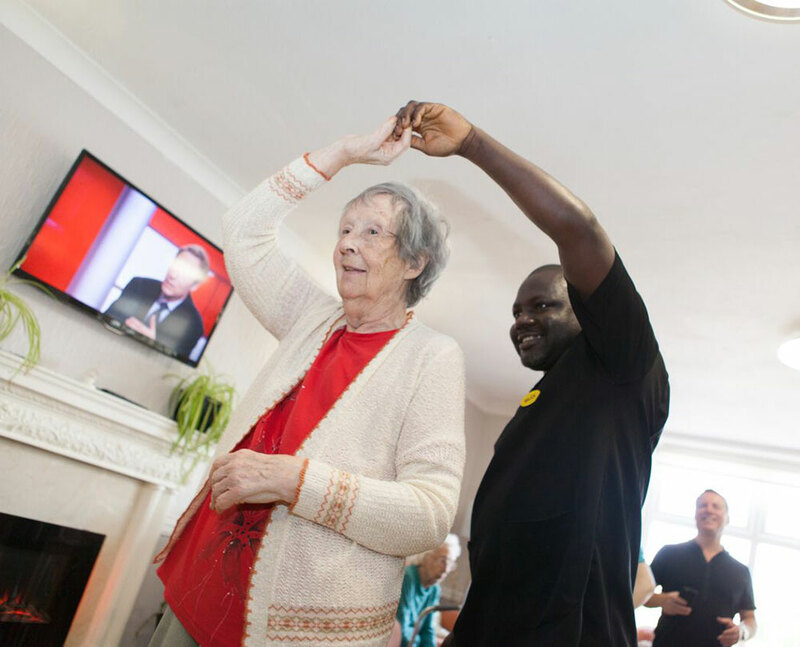 There are various residential care options, depending on the needs of the resident we also provide assistance with daily activities such as personal hygiene, dressing, eating, medication administering and walking. A full assessment prior to admission will be carried out to ensure full care needs are met.